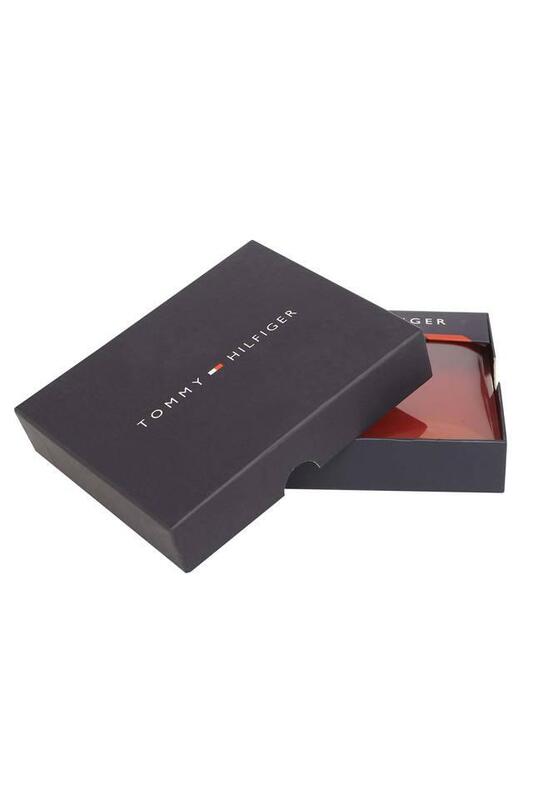 Bring home this wallet from Tommy Hilfiger and enhance your accessory collection. Featuring a single fold design, it also comes with multiple card slots that increase its utility. 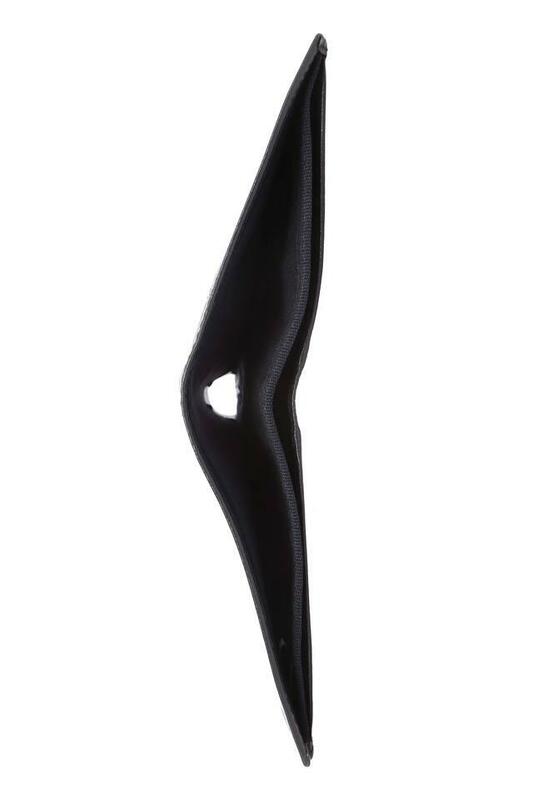 Besides, it has been made using good quality leather that ensures to last for a long time. It also has embossed branding at the front that further renders it stylish. 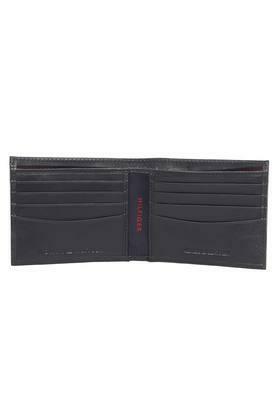 If you do not like to compromise on utility while looking for style, this wallet will be the right pick for you. 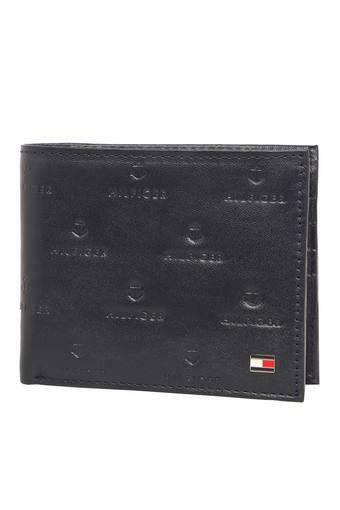 It has multiple card slots which will let you carry your cards in an organised manner.